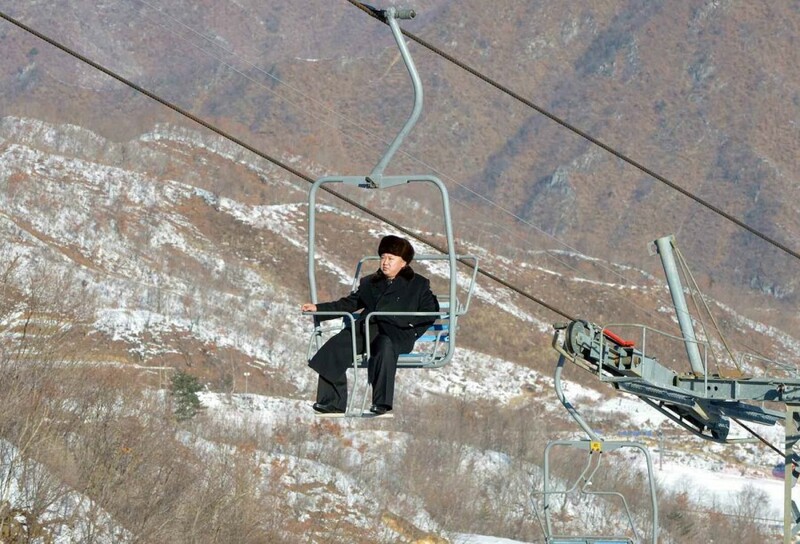 As a tumultuous year drew to a close, North Korean leader Kim Jong Un got away from it all by taking a solo ride aboard a ski lift. 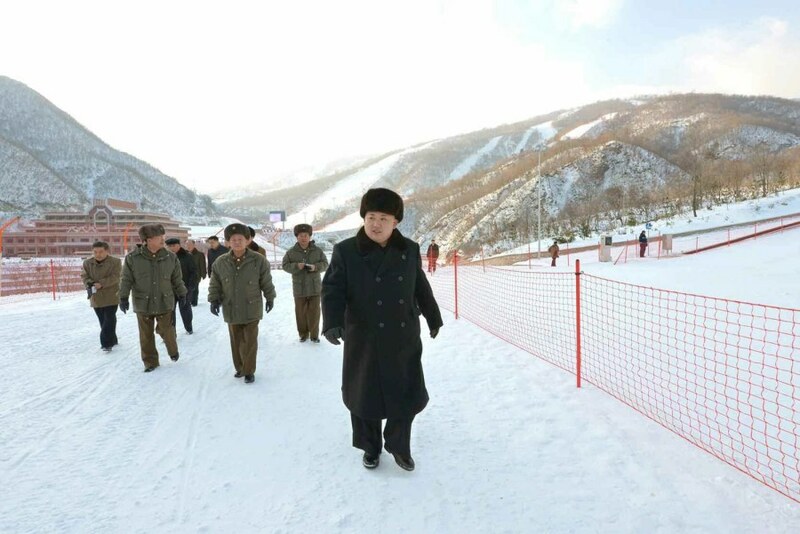 Photos released by a North Korean newspaper on Tuesday showed the young leader — who reportedly enjoyed skiing as a teenager studying in Switzerland — inspecting the multimillion-dollar Masik Pass ski resort for the second time this month. 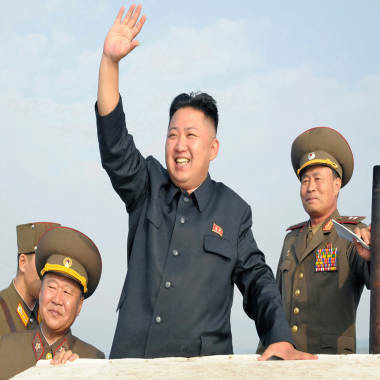 The youngest son of Kim Jong Il succeeded his late father in 2011, becoming the third member of his family to rule the unpredictable and reclusive communist state.